MUMBAI: Ever since the leading Music Label, Universal Music Group collaborated with renowned Bollywood director Mohit Suri to launch EMI Records India, it has provided opportunity to build a successful career for upcoming artists. Yash Narvekar is one such artist whose work has taken over the music industry recently with his contribution to films such as ‘Half Girlfriend’, ‘Noor’ and ‘Behen Hogi Teri’. 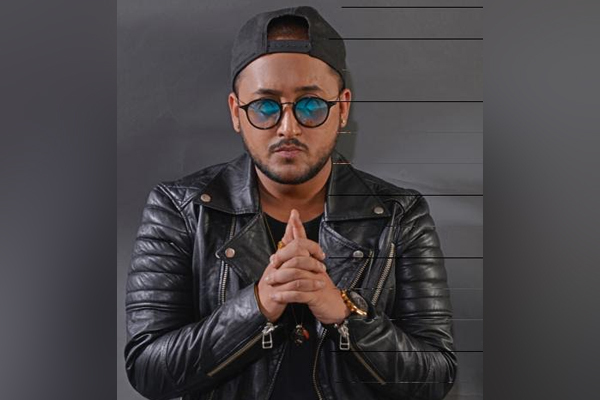 A passion to create and develop his art, Yash pursued music professionally and has been a part of mainstream Bollywood films and worked with known Music directors and composers like Meet Brothers, Amaal Malik and Rishi Rich. Some of his contributions have gained immense recognition in the Indian music industry. 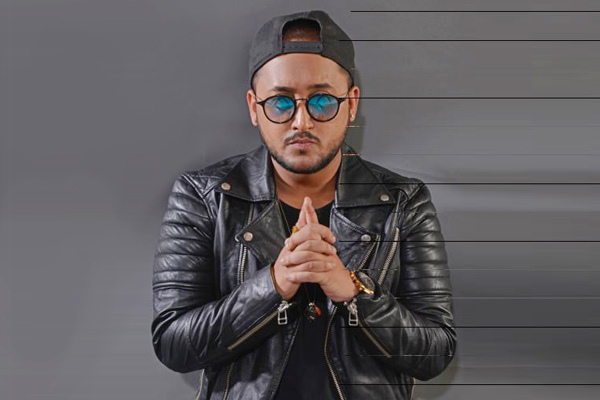 He started his career in Bollywood music by singing the track ‘Pump It’ from the movie ‘Ki and Ka’ along with Meet Bros and lent his vocals for the song ‘Gulabi 2.0’ for the movie ‘Noor’ starring Sonakshi Sinha. The blockbuster song ‘Mere Dil Mein’ from the movie ‘Half Girlfriend’ features vocals and lyrics co-written by Yash Narvekar. The music video of the song has currently crossed 15 million views on YouTube. Yash has several exciting projects lined up for this year including the Anil Kapoor and Arjun Kapoor starrer movie ‘Mubarkan’. MUMBAI: Yash Narvekar who rose to fame with songs like Mere Dil Mein, Gulabi 2.0 and has given some bang on independent music to the audience has spoken on what he thinks about the independent music scene in the Indian music industry. MUMBAI: VYRL Originals latest single Feel the Vibe made the audiences groove recently. Composed by Yash Narvekar, the video featured him along side singer Akasa Singh.